Why Slit Maxi Dress became a staple? It's been five years or more since maxi made its fashion come back. It's the most talk about in terms of runway and streetstyle. There's no rules for this trend as you can wear this no matter what season you're in. Summer or winter, there's maxi dresses everywhere. Now, the Slit trend on Maxi is absolutely edgy and ruling the streets. I personally love the slit below the buttons(if you read my previous ootd post you know what I mean). 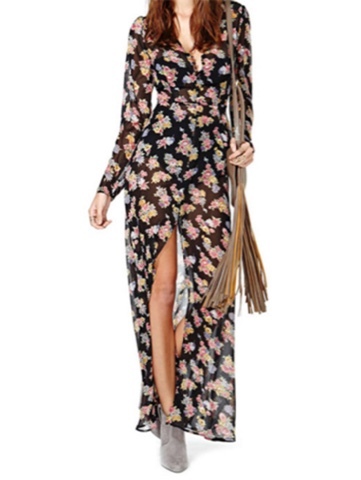 All these stylewe.com maxi dresses will leave a lasting impression. 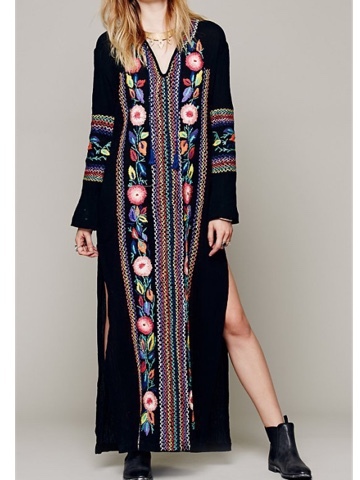 Well designed with comfortable and amazing fabric, all these dresses feature boho, classy, edgy and trendy. The first slit maxi dress below is my personal favorite. The rest of the photos are the amazing items you can find in stylewe site. I have been stalking this shop for quite a long time now. Let me know your bets via comment below. Thanks for reading! 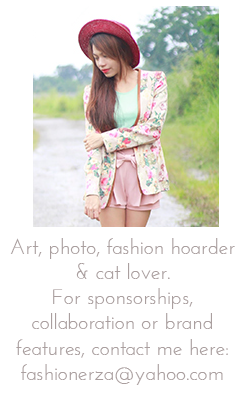 By the way, all photos are from stylewe.con, you can also start shopping by clicking the photos. Happy shopping. Love maxi dresses , they are great for summer!